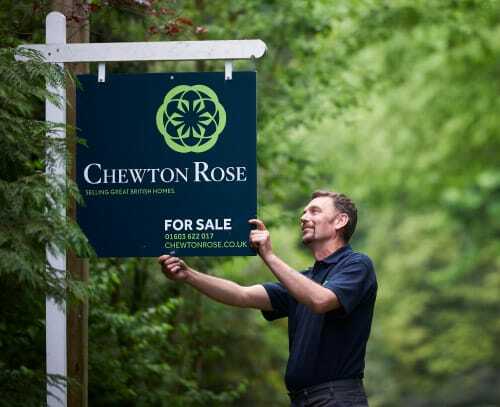 At any one time there are approximately 1.5 million estate agency boards displayed on the streets of the UK and Ireland. Each board needs to be erected, serviced and retrieved; this equates to a multi-million pound service industry. 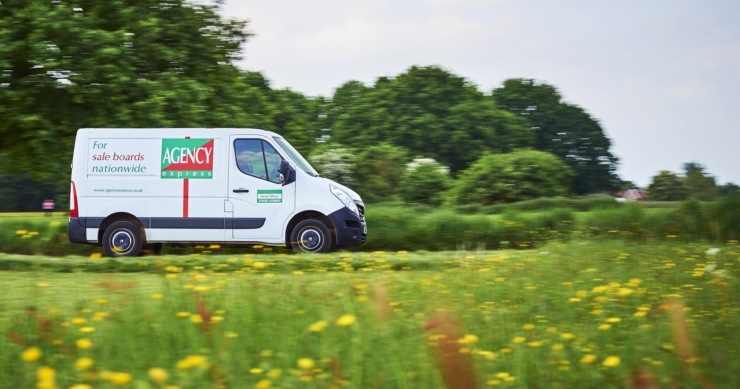 The Agency Express franchise was founded to specifically meet the demands of this ever growing industry and remains virtually unaffected by the ups and downs of the property market itself. 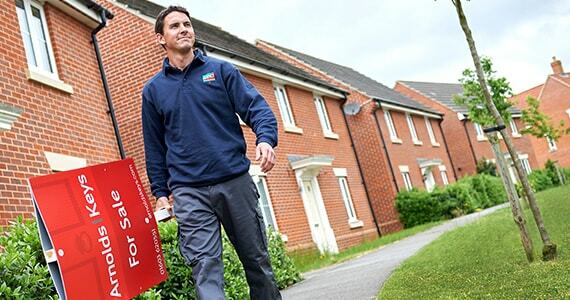 As the only national estate agency board management company, Agency Express dominate the market. Our cost-effective, award winning solutions and industry leading technology ‘SignMaster3’ has secured our position as the UK’s first choice for estate agency board services. 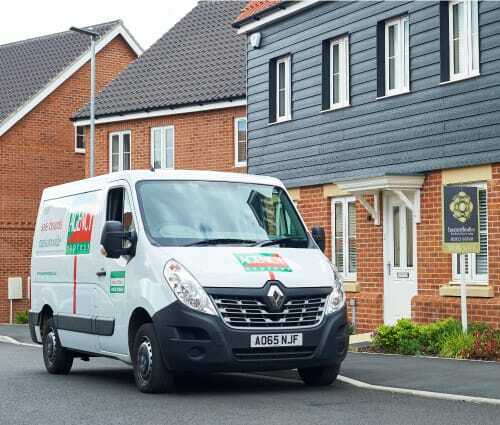 Today, as a reflection of this success our franchisees conduct over 5000 individual board movements each working day, making over 100,000 property visits every month. We’ve achieved unrivalled growth and success, with no signs of slowing down. Franchisees can rest assured that our business formulas are established. 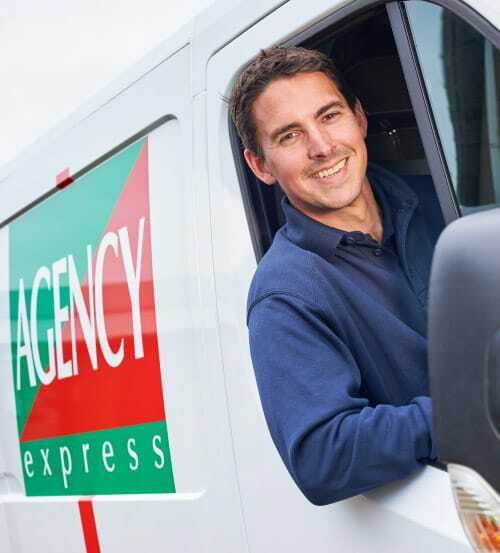 Agency Express franchisees enjoy one of the very best franchise package available.